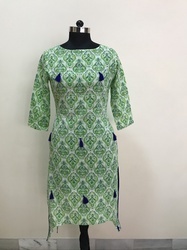 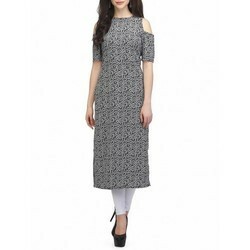 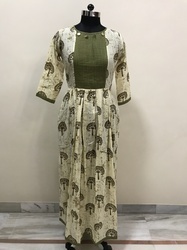 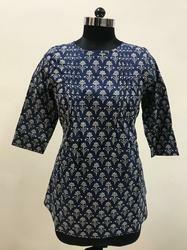 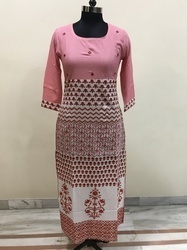 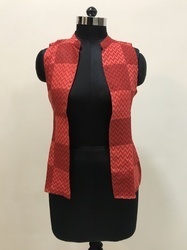 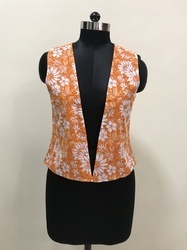 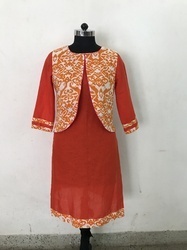 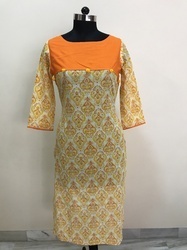 Pioneers in the industry, we offer lavanya cotton yellow katha printed kurti, cotton kurti / tunic, cotton top, green cotton printed kurti, orange cotton kurti and 3/4 sleeves printed kurti from India. 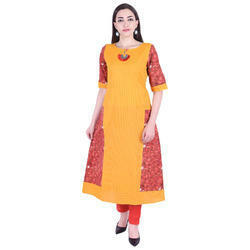 Lavanya Cotton Yellow Katha Printed Kurti. 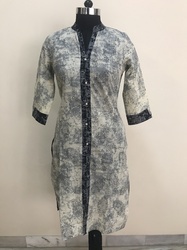 We offer these in various colors, sizes and are known for their softness, finish and texture.To manufacture these kurtas our professionals make use of excellent quality fabric.